“OneLogin has established itself as a pioneer by delivering on the promise to businesses and their employees everywhere to simplify and secure their transition to the cloud on any device. I couldn’t be more excited to be leading such a dedicated and talented team into its next chapter of success”. Those were the words of Brad Brooks when he was announced as the CEO of OneLogin years back. He succeeded the co-founder of the company, Thomas Pedersen, who moved on to become the Chairman of the Board and Chief Technology Officer of the company. OneLogin is an identity management provider which serves its clients by increasing the speed and integrity of the modern enterprise. The company performs majority of its operations through platforms such as the cloud identity and access management platform. Its various offers of services to clients include and are not limited to ensuring secure connections, increasing the levels of business integrity for enterprises and ensuring team efficiency for organizations. 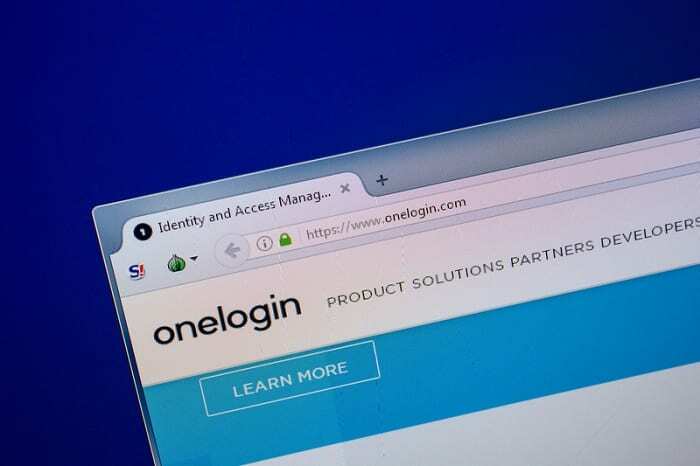 In simple terms, OneLogin is a cloud identity and access management solution company that allows organizations to secure applications for their users on any kind of device. Brad has a bachelor’s degree in business from the California State University and he also has a master degree in international management from the American Graduate School of International Management. Brad is a husband and a father. He has more than 25 years of experience in various global technology industries such as the Chief Marketing Officer at DocuSign, Chief Marketing Officer and also the Senior Vice President at Juniper Networks and even the Corporate Vice President of windows consumer marketing and product management of Microsoft corporation. Brad has really been moving the OneLogin company to greater achievements in the industry. He was recognized as one of the top 50 SaaS CEOs of 2018 by The SaaS Report. The most recent of OneLogin’s achievement through its CEO is the announcement of its collaboration with the CleanShelf organization in order to achieve total simplification of SaaS spend optimization optimization. This collaboration is one that is known to bring more publicity to the company and also more client base which by extension leads to an increase in the revenue generation of the company. Brad is one CEO that is driving the future of OneLogin the next phase of the company growth through intellectual decision making and also by increasing the funds generation of the company.